There is a Power, a Power that controls the moon, the stars and the sun. It is a Power that can burn all other powers. It is the Power that pervades each atom, all that is finite, all that is infinite, a Power that no one can see... It has no assistance. It is completely alone. Original. The human mind trying to fathom the nature of God is like an ant trying to carry away a mountain of sugar. 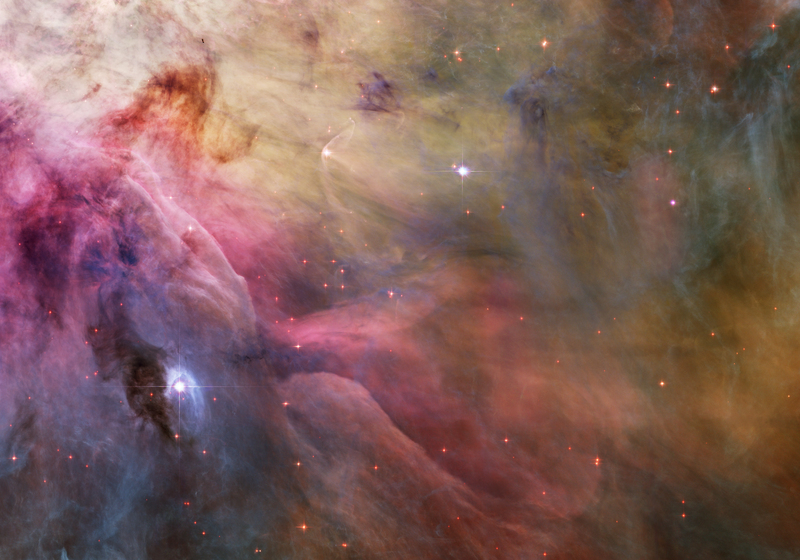 God alone is the guide and Guru of the cosmos. Keshav Chandra (1838-1884) was one of the most intelligent people of his time. He founded a religion just on his intellectual philosophy, brahmasamaj, the society for God. And he had hundreds and thousands of intelligent people, a very intelligent group, as his followers. And he was puzzled that this uneducated Ramakrishna (1836-1886), who had not even completed the primary school – in India the primary school, the lowest school, takes four years; he had done only half.... Why were thousands of people going to this idiot? That was in Keshav Chandra Sen’s mind. Finally he decided he had to go and defeat this man, because he could not think that the man could not be defeated by argument. That was impossible for him to imagine. This idiot from a small village is collecting thousands of people every day! From far and wide people are coming to see him, and to touch his feet! 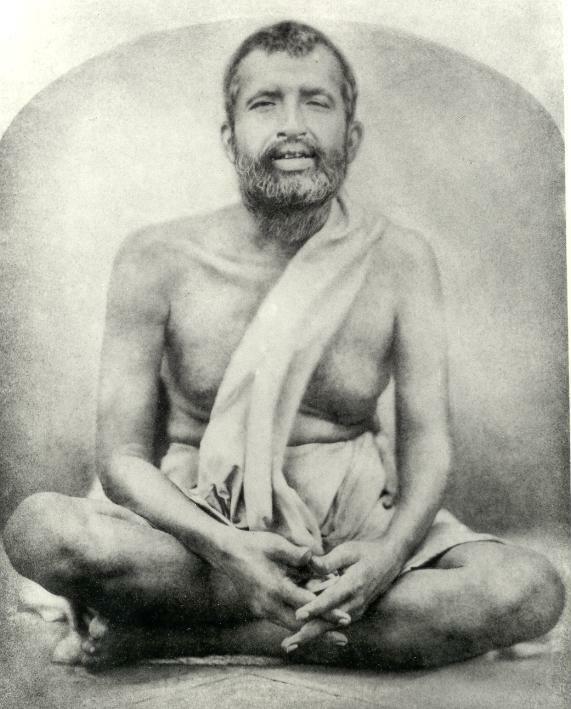 Keshav Chandra with his followers informed Ramakrishna: ”I am coming on such and such a day to challenge you on every point in which you believe. Be ready!” Ramakrishna’s followers were very much afraid. Ramakrishna said, ”Wait. Who is going to argue with him? I don’t need to argue. Let him come.” But his disciples were shaky, very shaky, very much afraid that their master was going to be defeated, completely crushed. They knew Keshav Chandra. In that century there was no parallel to Keshav Chandra’s intelligence in this country. And Keshav Chandra said, ”What kind of argument...?” He had been in many debates, he had defeated many great scholars, and this villager... In Hindi the word for idiot is gamar, but it actually means the villager. gaon means village, and gamar means from the village. But gamar is used as stupid, retarded, idiot. This was a grand argument. He was saying, ”If you have got this great intelligence – and I know you are a highly intelligent person; I have always loved you – tell me from where it comes? If existence is without intelligence you cannot get it. From where? You are the proof that existence is intelligent, and that is what I mean by God. To me God is not somebody sitting on a cloud. To me God simply means existence is not unintelligent. 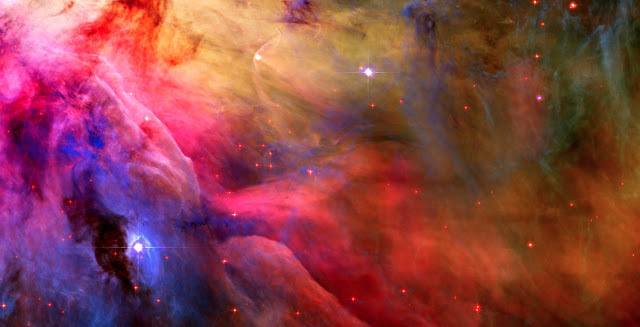 It is an intelligent universe; we belong and we are needed. It rejoices in our rejoicings, it celebrates in our celebrations, it dances with our dance. Have you seen my dance?” – and he started dancing. Keshav Chandra said, ”What to do!” But he danced so beautifully. He was a good dancer, because he used to dance in the temple sometimes from morning till evening – no coffee break! He would dance and dance till he would fall on the ground. So he started dancing with such joy and such grace that suddenly there was a transformation in Keshav Chandra. He forgot all his logic, he saw the beauty of this man, he saw the splendor of this man, he saw a joy which he had never felt. All that intellect, all those arguments were just superficial, inside there was utter emptiness. This man was so overflowing. He who know, does not show.